Comparing accredited MBA programs in Portland, Oregon? We provide the information you're looking for, including class locations, cost, accreditation information, concentrations and format options. We also offer you tips on how to go about selecting the MBA program that's right for you. 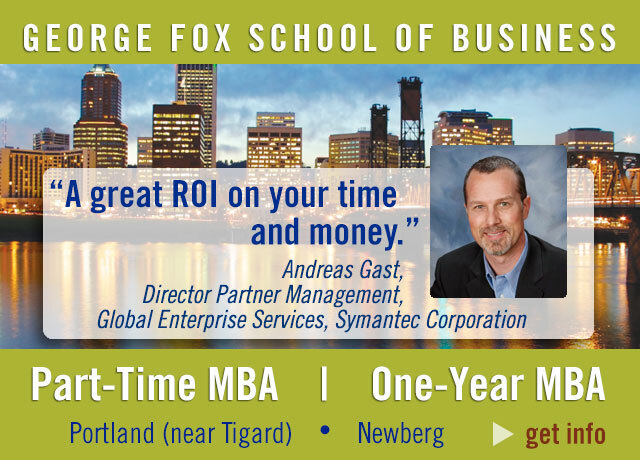 Because of the many online, for-profit and non-accredited programs available, this site is limited to accredited Portland-area MBA programs offered by Oregon- and Washington-based institutions.